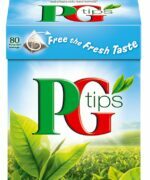 UND. 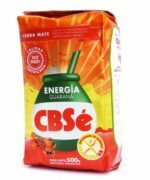 YERBA MATE CBSE GUARANA 500GR. 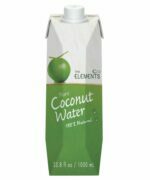 UND. 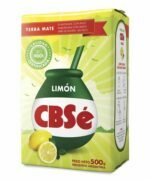 YERBA MATE CBSE LIMÓN 500GR. 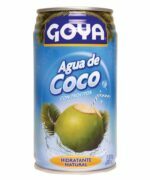 UND. 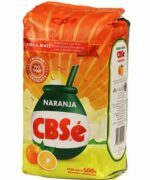 YERBA MATE CBSE NARANJA 500GR. 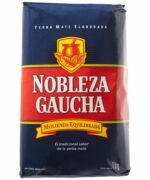 UND. 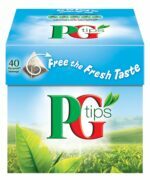 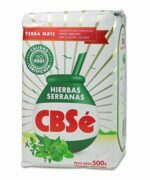 YERBA MATE CBSE SERRANAS 500GR. 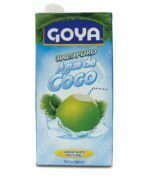 UND.-AGUA- COCO THE ELEMENTS 330ml..
UND.AGUA DE COCO GOYA LATA 350ml.